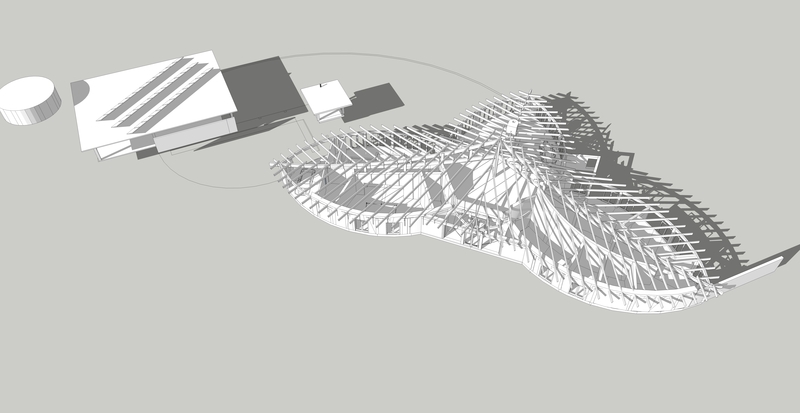 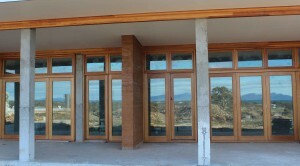 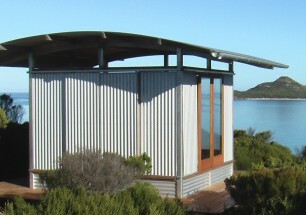 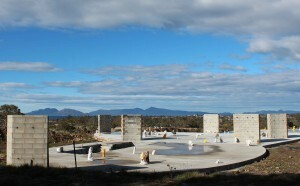 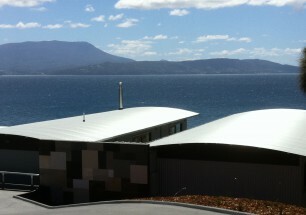 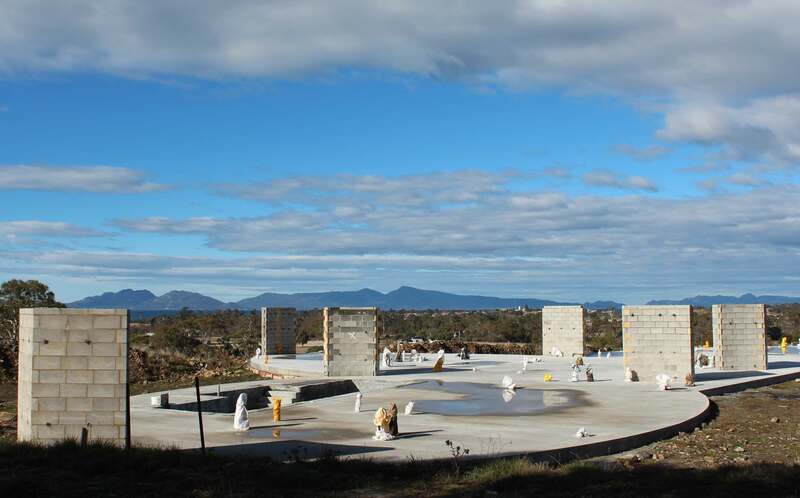 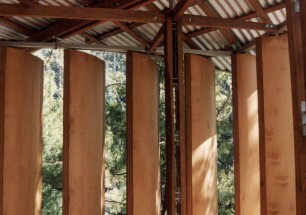 The Moongulla residence is currently under construction on Tasmania’s East Coast. 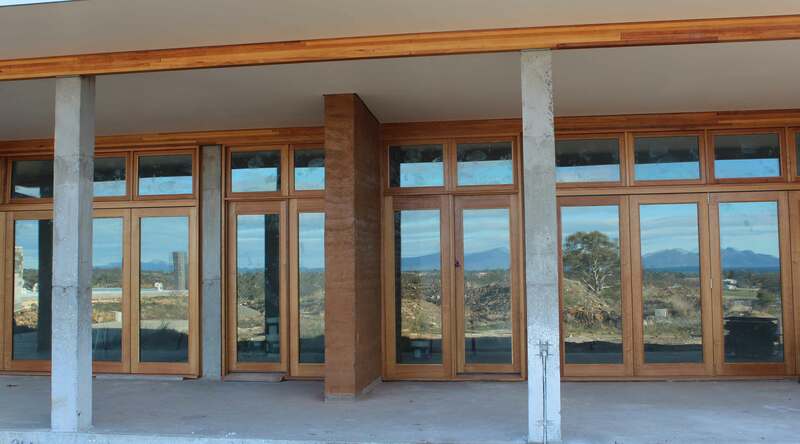 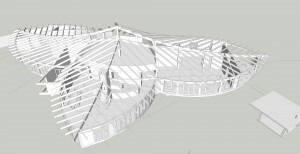 The fully stand alone, solar powered, extensive family farmhouse constructed of straw bale, rammed earth and joined timber framing will contain an indoor pool, high vaulted gallery space, 1.8m wide open fireplace and all amenities, while minimising its environmental footprint through the use of state of the art technologies. 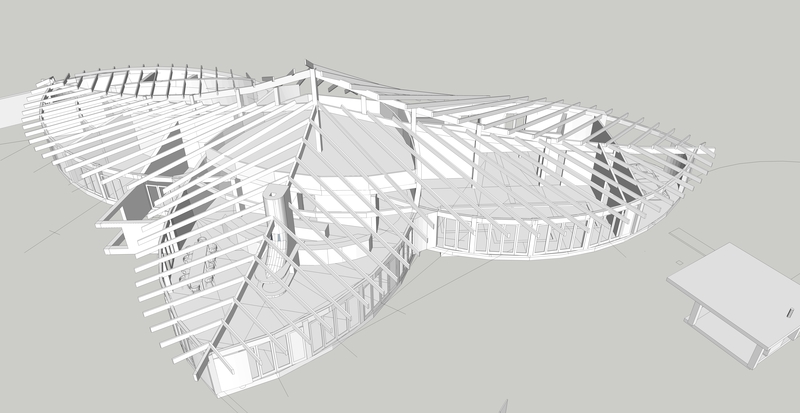 Currently commencing construction of the large sectioned joined laminated timber frame.